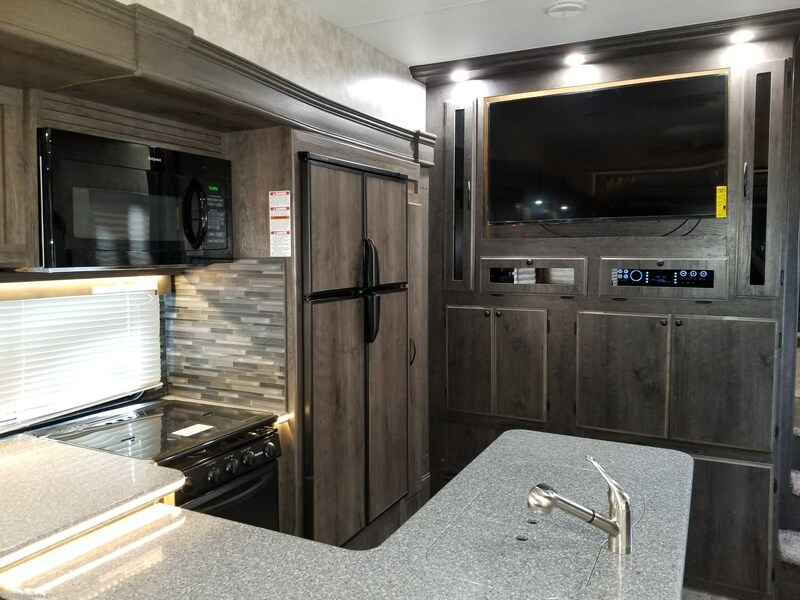 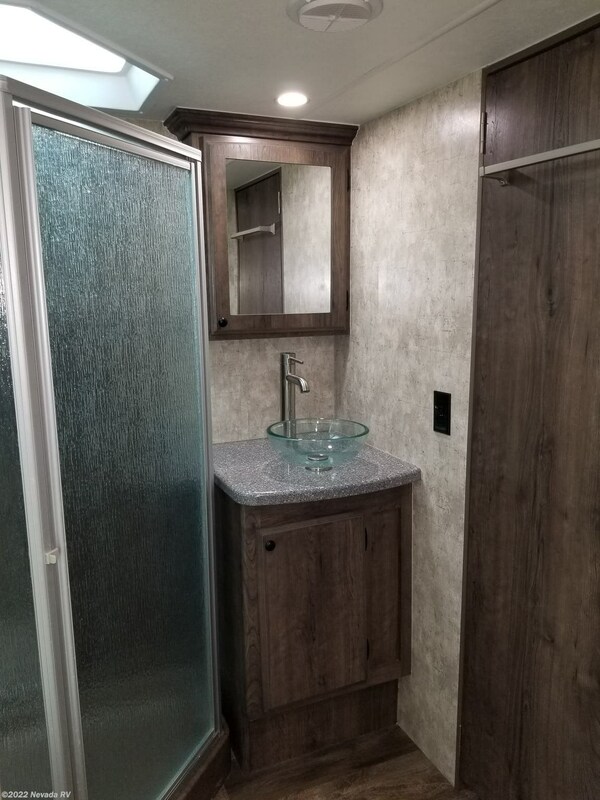 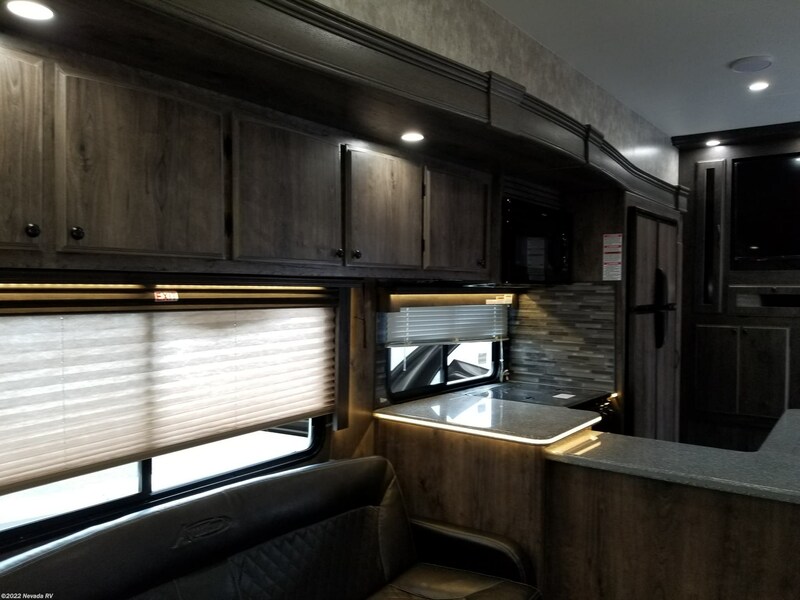 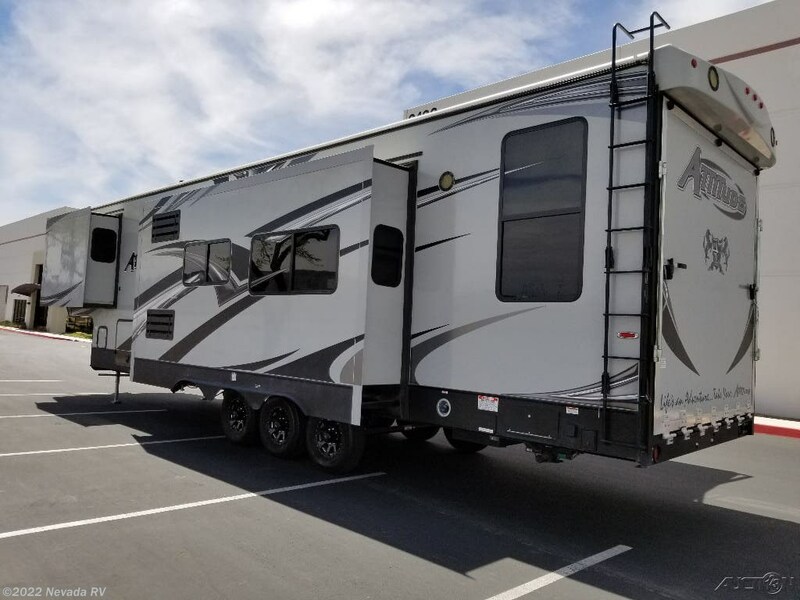 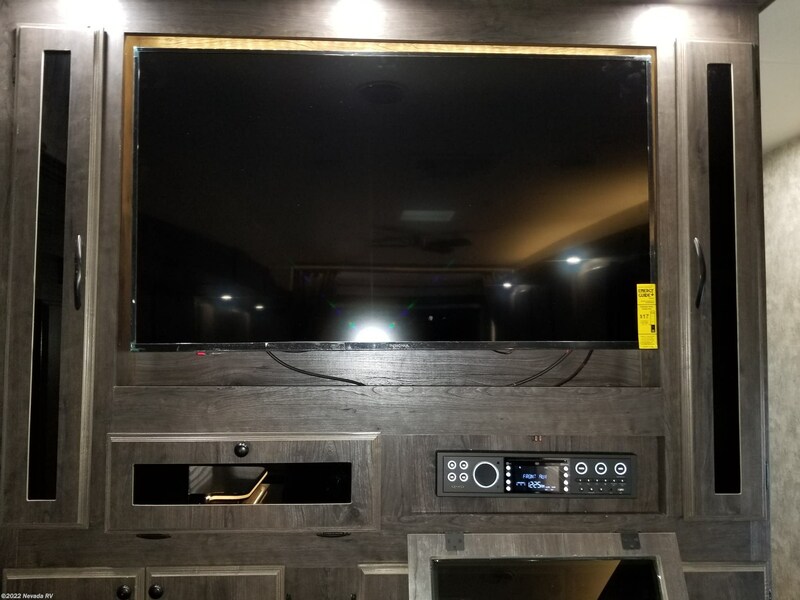 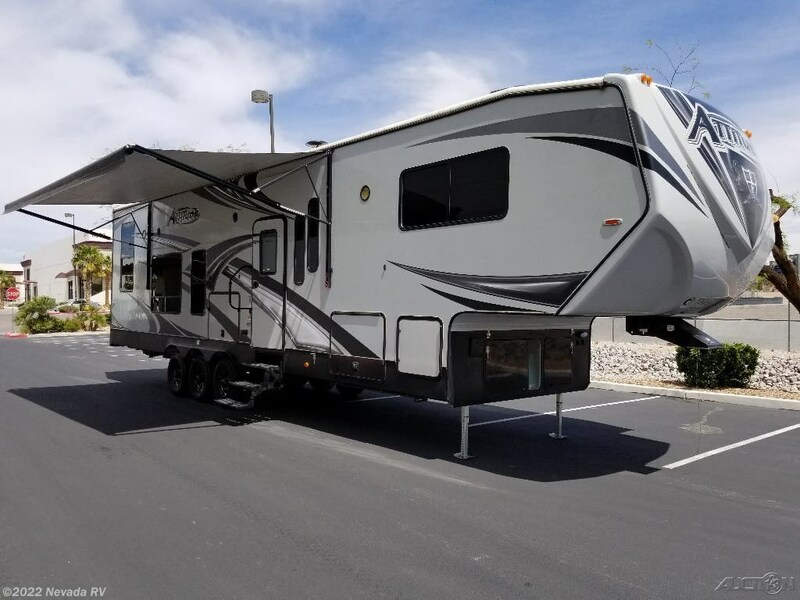 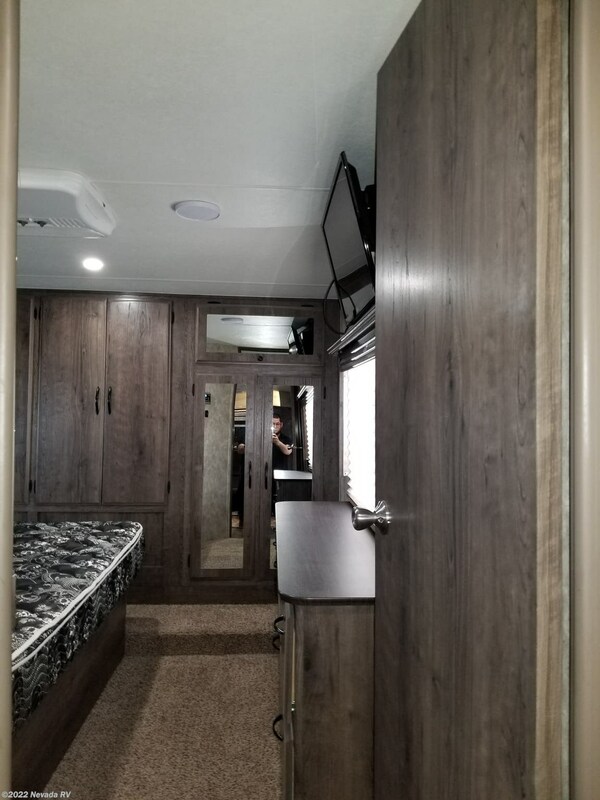 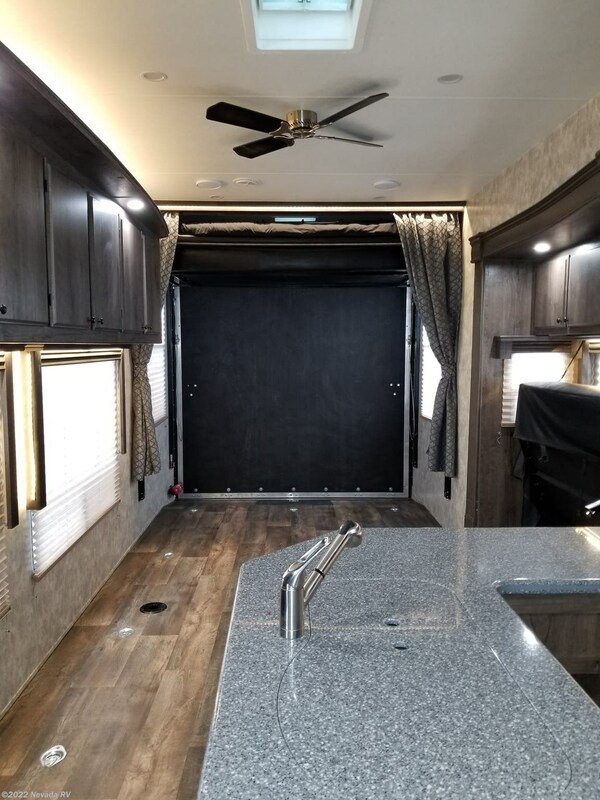 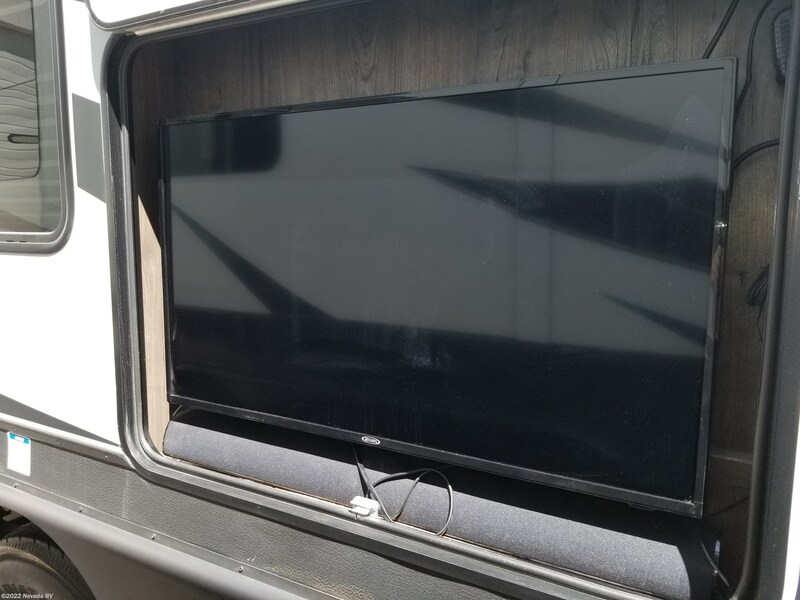 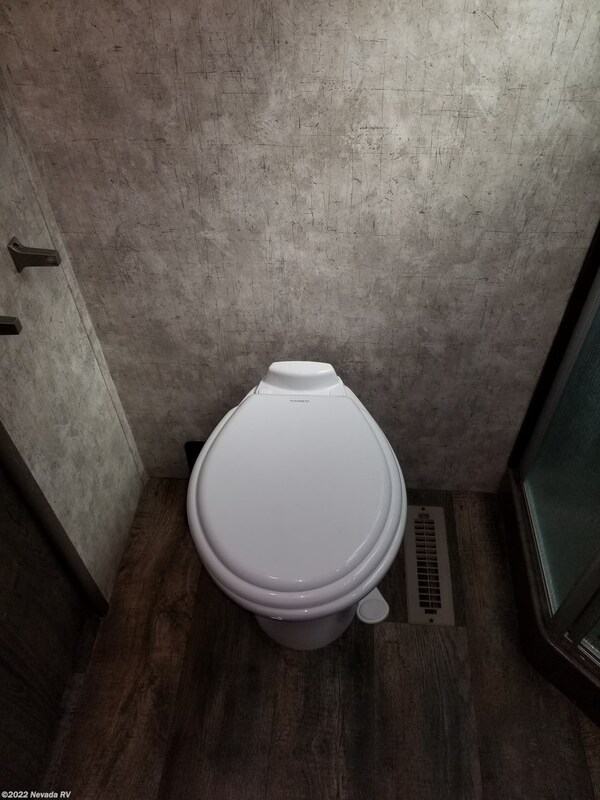 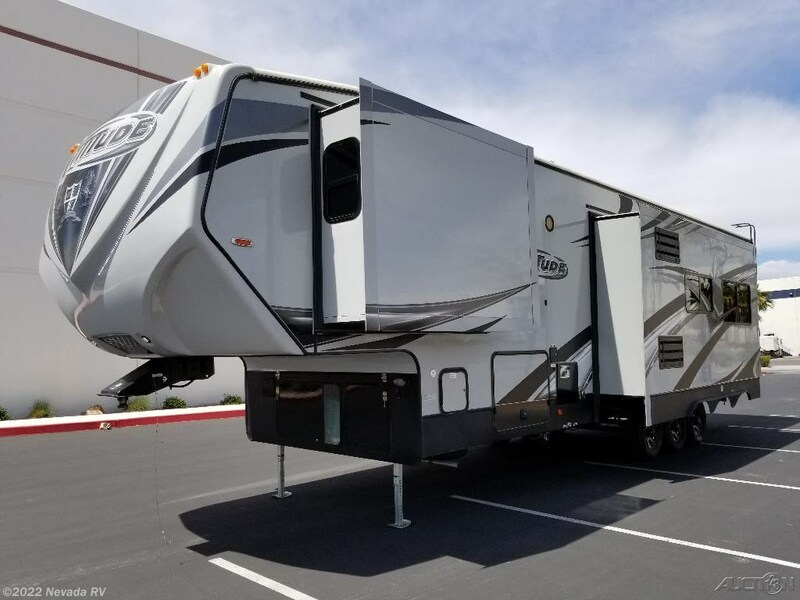 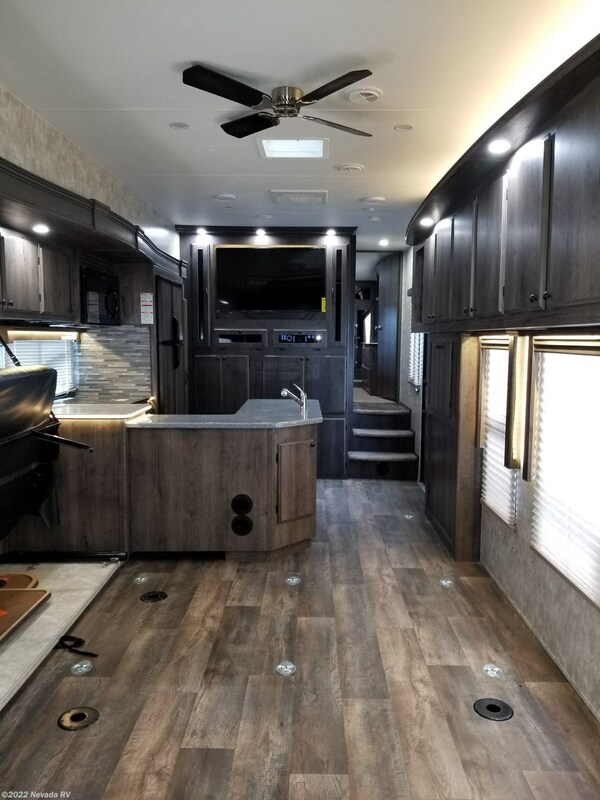 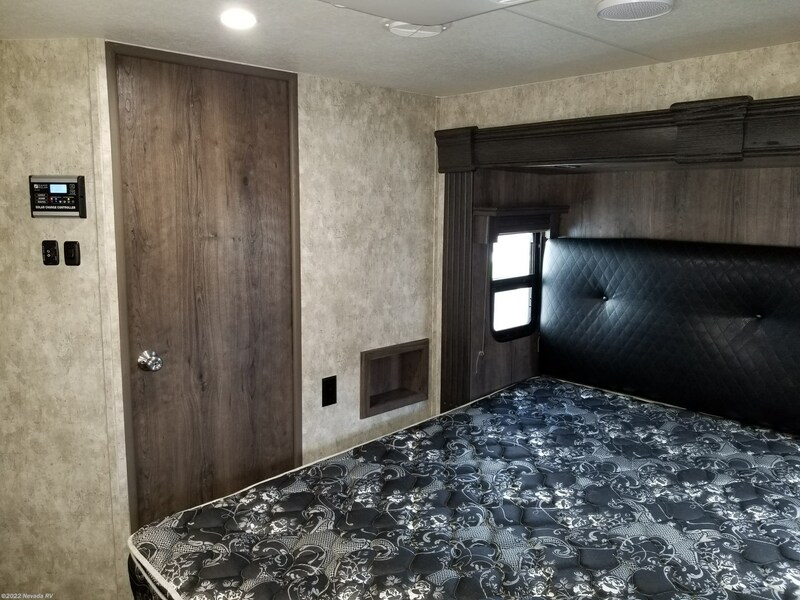 2018 Eclipse Attitude 35GSG fifth wheel toy hauler in very good condition. 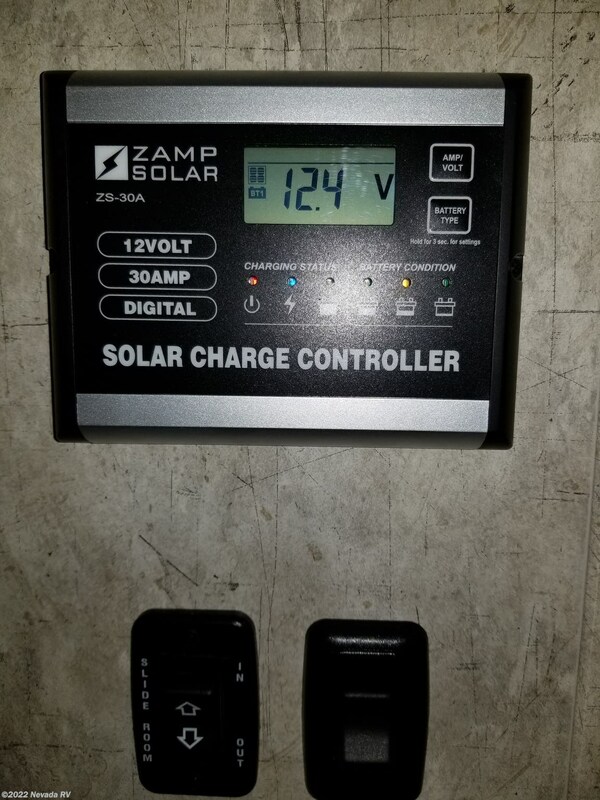 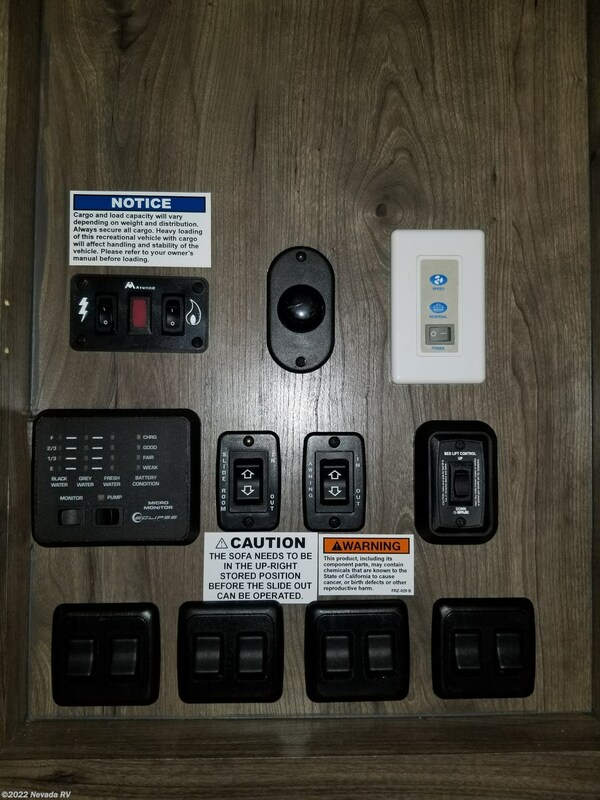 All camping systems on this Eclipse Attitude have been checked for operation including A/C, furnace, water heater, water pump, and generator. 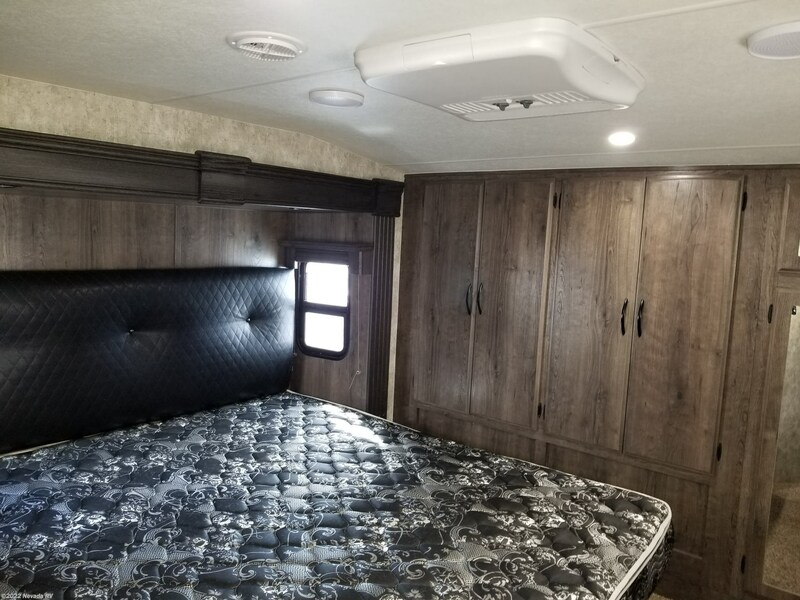 The interior is in very nice condition overall and is free from pet and smoke odor. 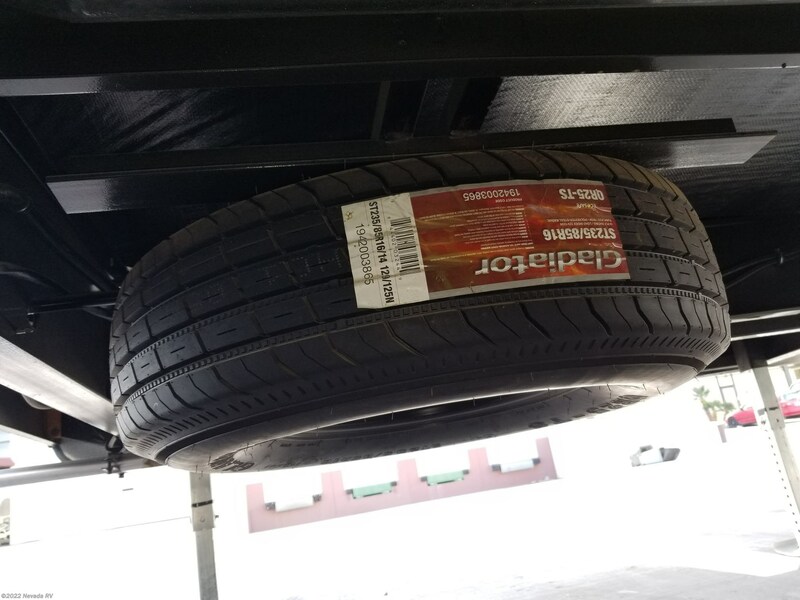 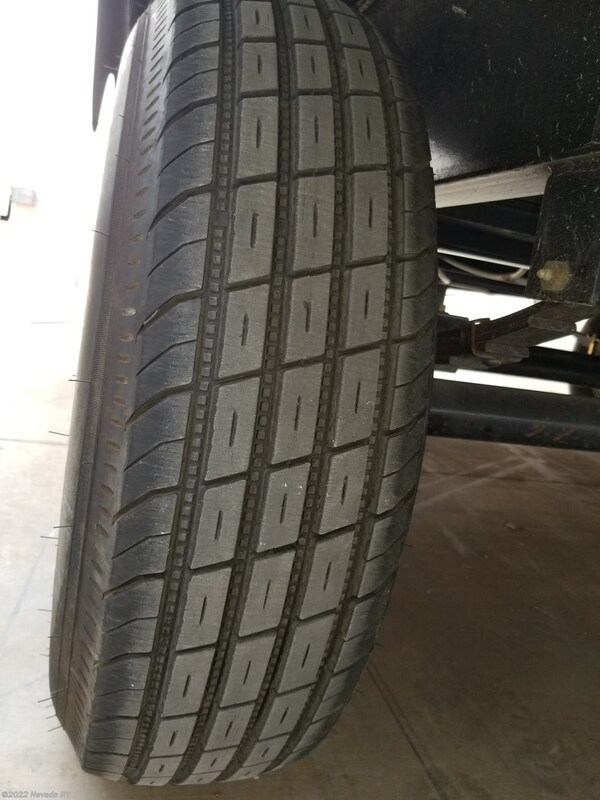 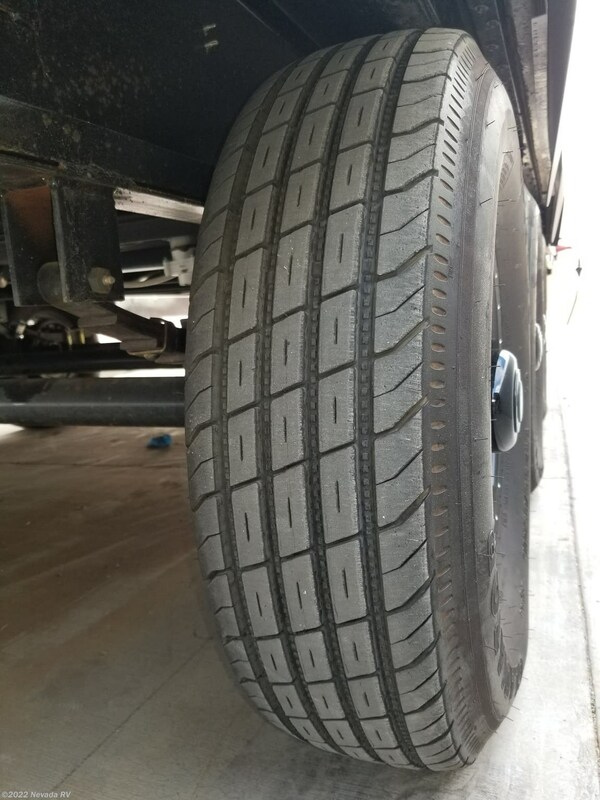 Matching tires have approximately 80% tread left. 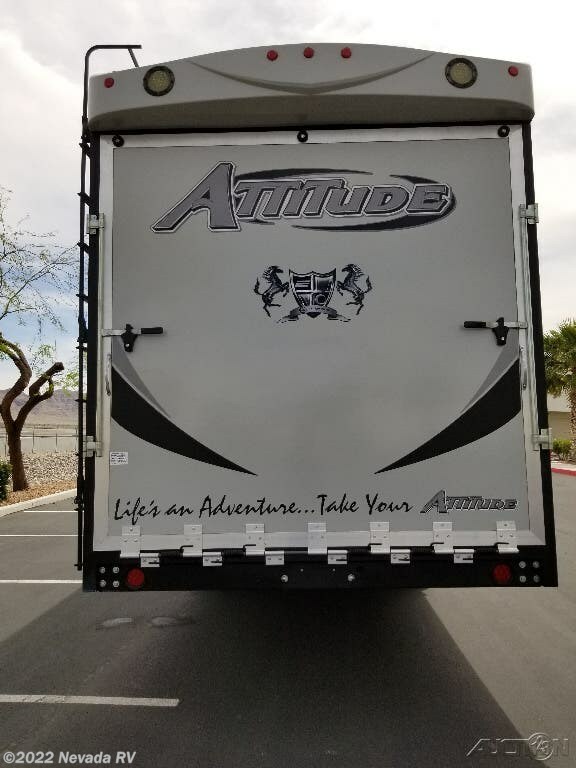 This Attitude was barely used. 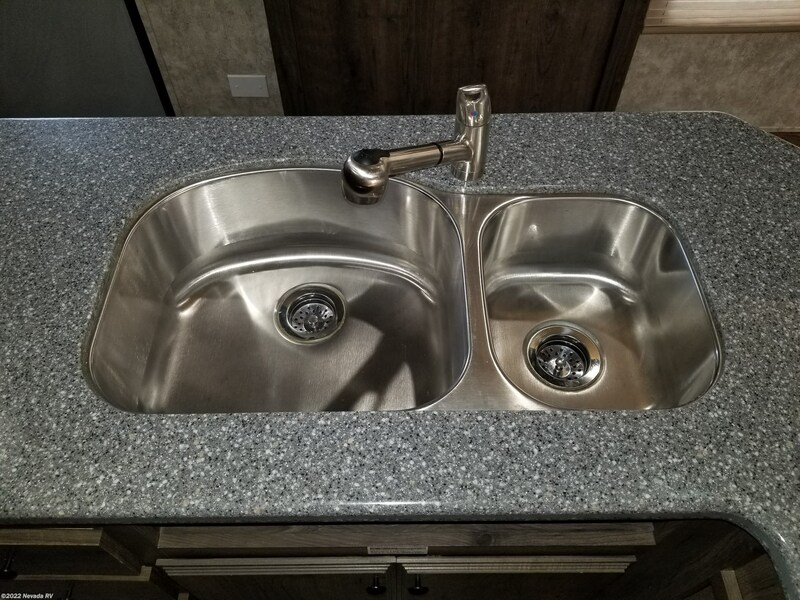 We offer in-house financing. 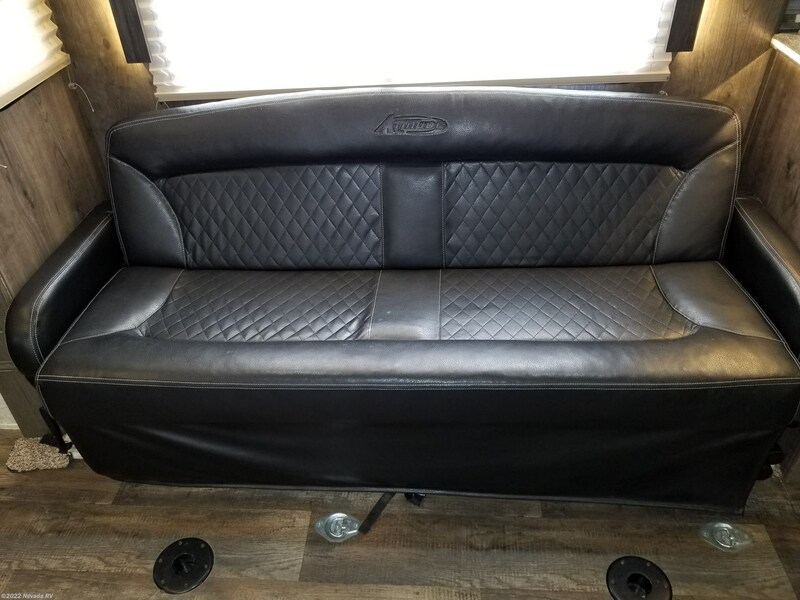 Please call or e-mail for details. 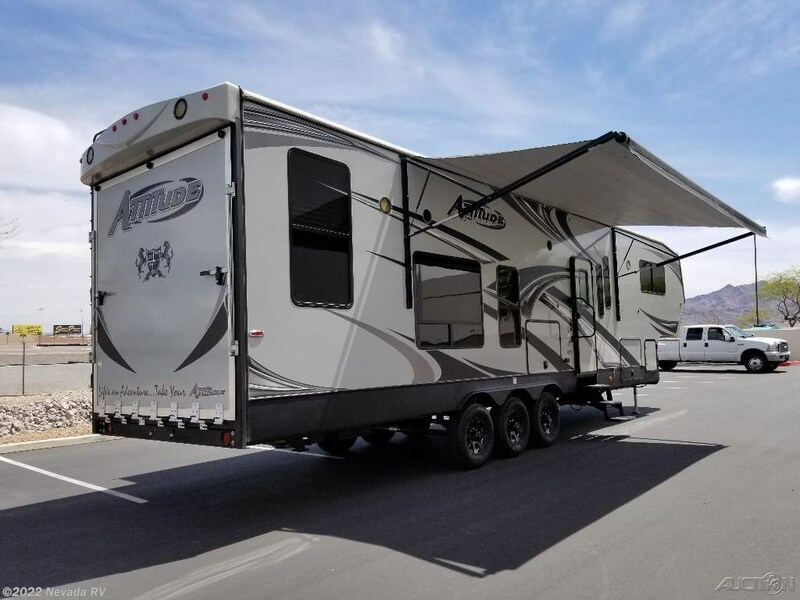 Please call or e-mail Nevada RV about this Eclipse Attitude 35GSG, toll free at 844-763-1200, or after hours call Deric directly at 775-544-6973. 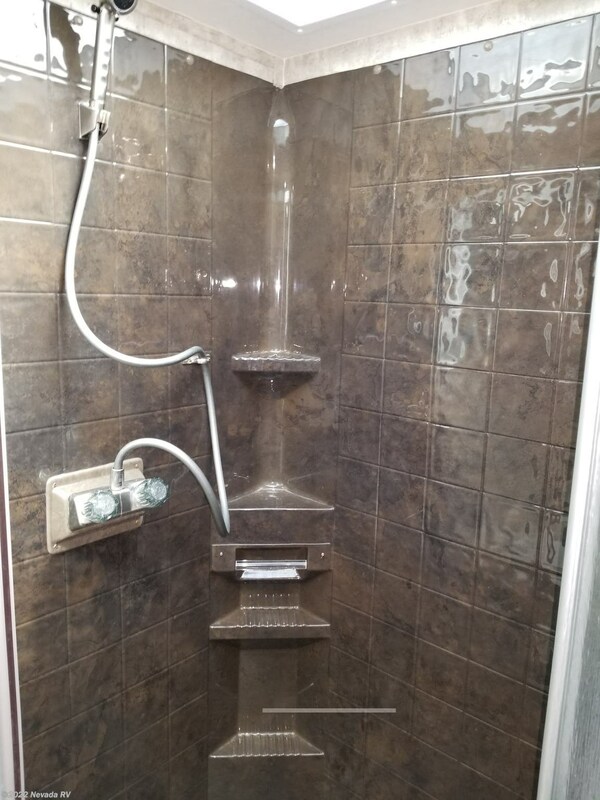 You can also e-mail us at . 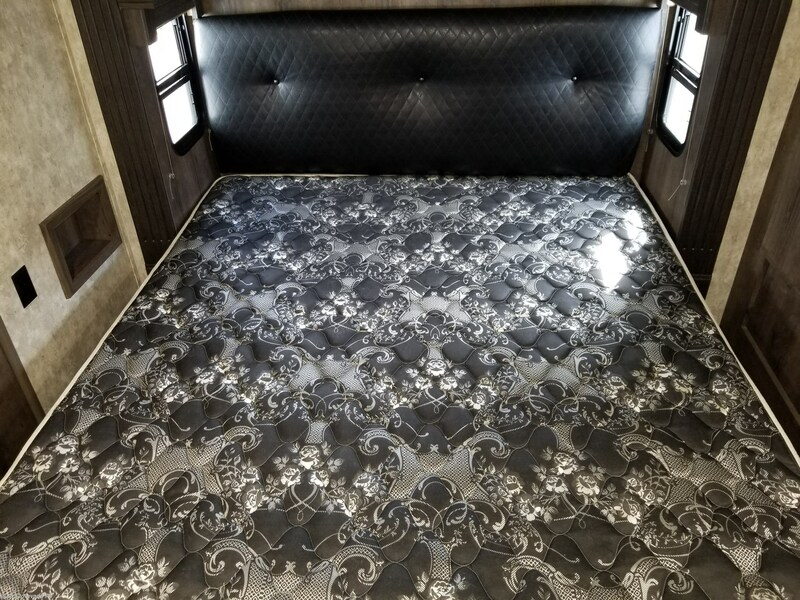 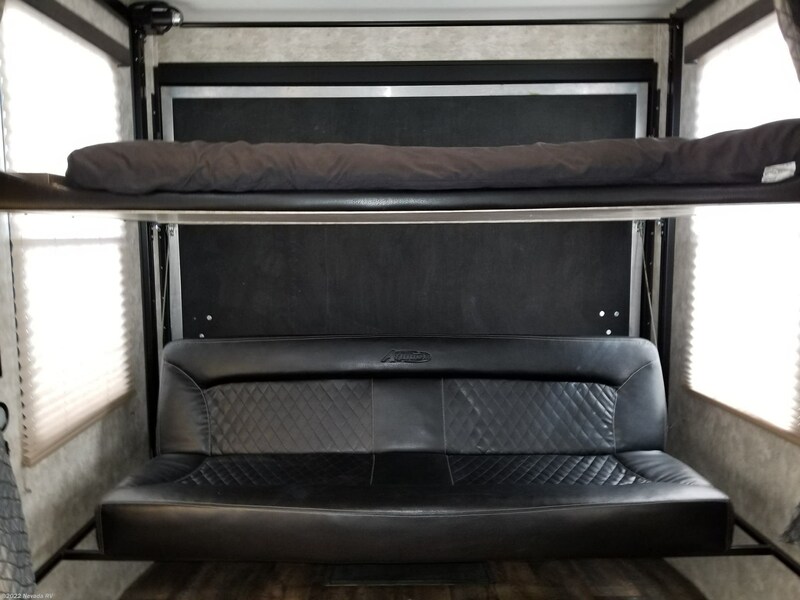 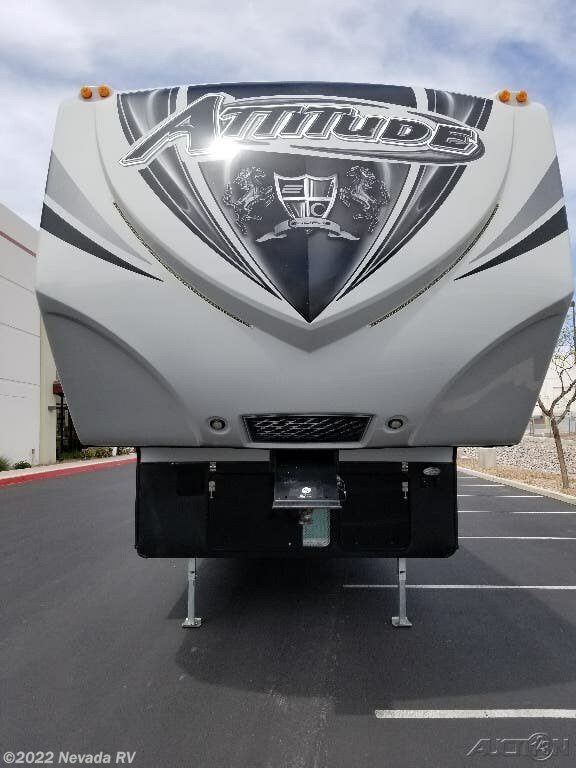 See this Stock # 015468 - 2018 Eclipse Attitude 35 GSG on Nevada RV!